The Freeway Easi-Lift Changing Bench is an electrically operated, wall-mounted changing table designed to fit in a room where space is at a premium. 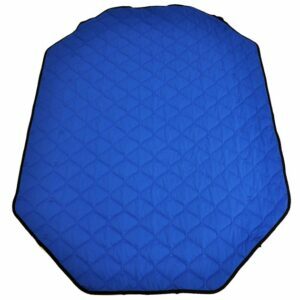 Its compact design means that it fits well into a range of environments. 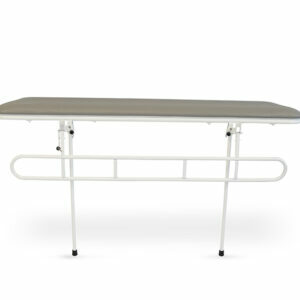 Most height-adjustable changing tables need to be installed to both the wall and floor. The Freeway Easi-Lift Changing Bench only requires wall fixing, with no floor fixing needed. 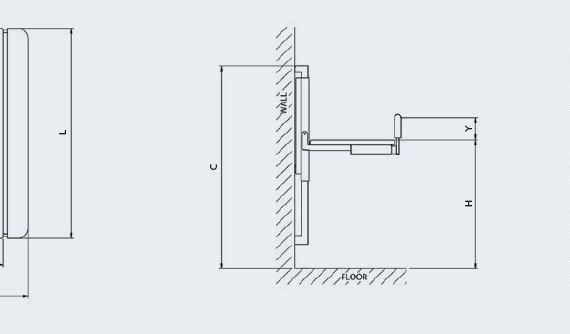 This is particularly beneficial where the type of floor, surface pipework or cabling prevents floor installation. 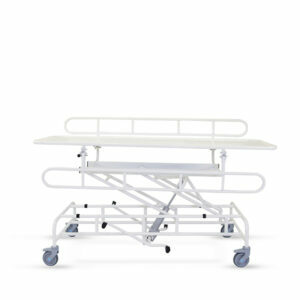 The Freeway Easi-Lift Changing Bench is available in six sizes. 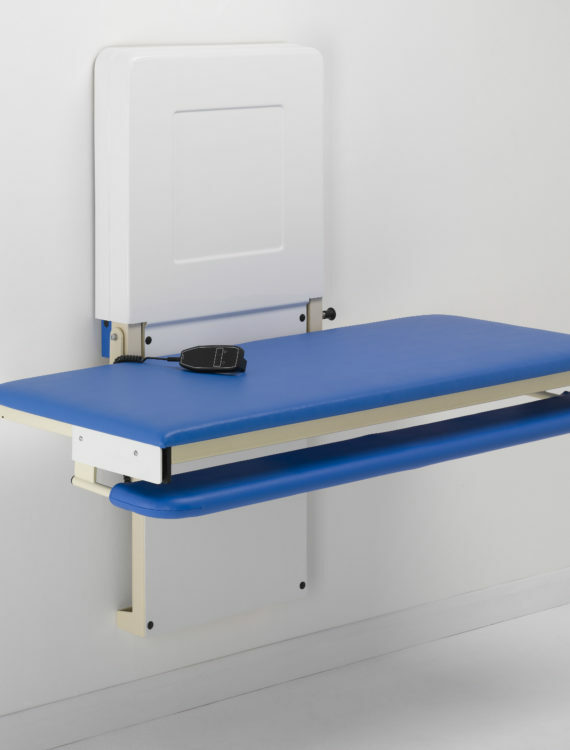 The length of table is available in 100mm increments from 1200mm to 1700mm The Freeway Easi-Lift changing bench has a travel range of 500mm, and can be set to a safe and suitable working height to help prevent the risk of back injury to the carer.